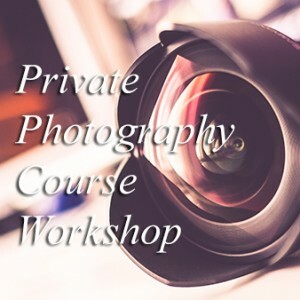 Our photography workshops are run throughout a 7 hour day and include buffet lunch, unlimited refreshments and full tuition from expert tutors. Our mission is not simply to improve your image making skills, but also to pass on our enthusiasm and to inspire you to reach new creative heights. 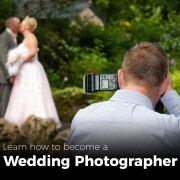 During every workshop we will provide you with the knowledge, the views and the techniques for making the most of the light. 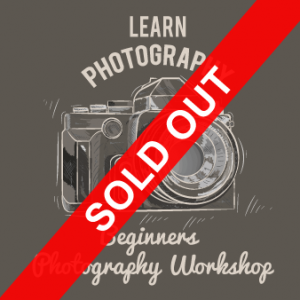 Every workshop is broken into 2 stages: First stage will be a hands on practical session, taking photos out in the field or in our studio, Second stage is into the classroom and learn how to edit the photos taken in the first stage. We want you to go home feeling that you have not only met some great people and had a fabulous time – but also and most importantly, that you have learnt something new and exciting about photography. You need only bring your camera equipment and an open mind.